Geek Grotto - Get Your Geek On! 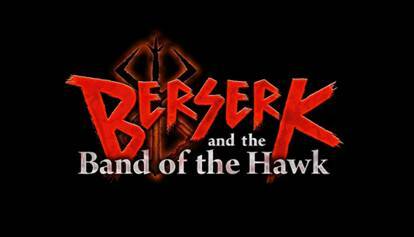 : Beserk And The Band Of The Hawk Arrives In February! Beserk And The Band Of The Hawk Arrives In February! 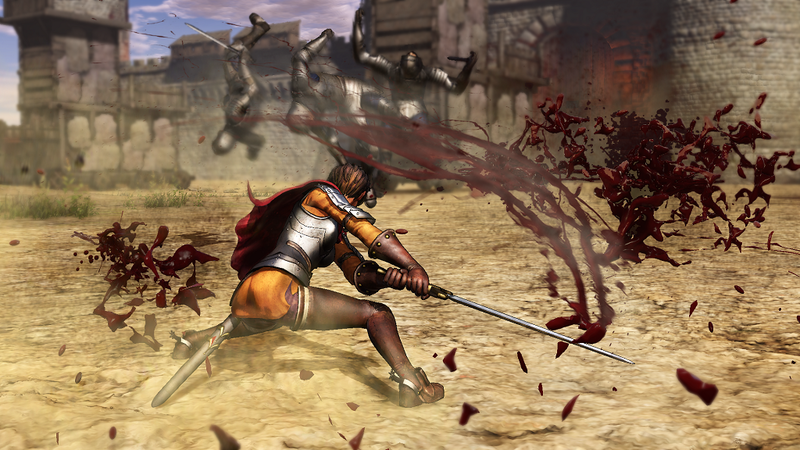 The latest "musou" game from Koei Tecmo is coming to the US!!! 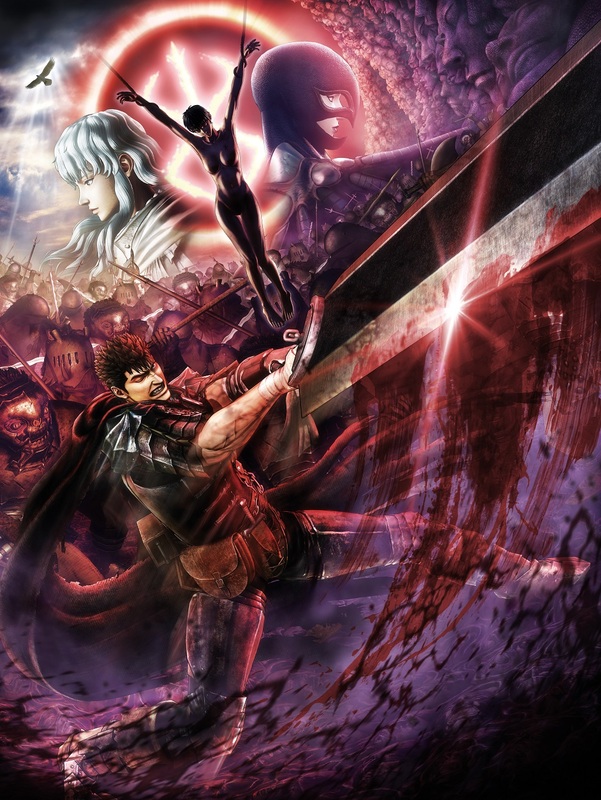 Berserk and the Band of the Hawk lands this coming February 21 for the PS4 in stores and digitally for the Vita and PC!! 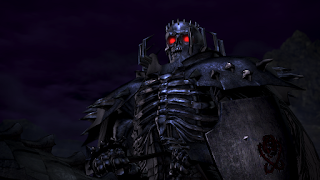 It's nice to see developers realizing that the Vita still has a following in the US! Trailer and Press Release after the break! Burlingame Calif. – September 15, 2016 – KOEI TECMO America is thrilled to reveal new information regarding the North American release of developer Omega Force’s most brutal Warriors title to date alongside a batch of new assets featuring characters from the series’ universe. 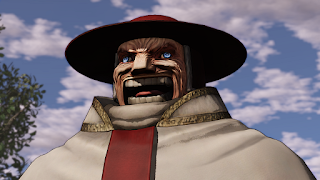 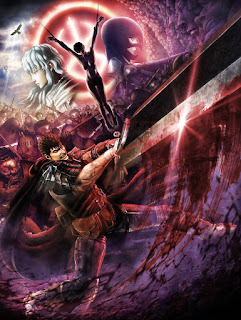 Based on the iconic manga and anime series Berserk by Kentarou Miura, the game will be released in North America as Berserk and the Band of the Hawk on February 21, 2017 for the PlayStation®4 computer entertainment system, digitally for the PlayStation®Vita handheld system and on Windows PC via Steam®. 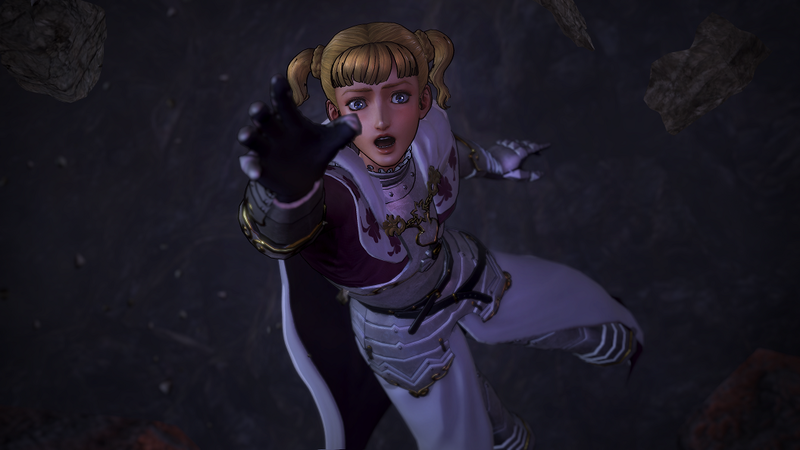 To stay up-to-date on news for Berserk and the Band of the Hawk, please visit the official website at www.koeitecmoamerica.com/berserk, Like KOEI TECMO America on Facebook at www.facebook.com/koeitecmous, and become part of the #KTfamily by following KOEI TECMO America on Twitter at @KoeiTecmoUS. This title has not yet been rated by the ESRB, but a rating of “M for Mature” is expected.